Electric Shadow, Screen Time, Criterion Collected, all associated extras, and any future Electric Shadow family shows...all in one place. Think of this as Electric Shadow: Ultimate Collector's Edition. Examining the past, present, and future of cinema. Uncut interviews with comics creators featured on Giant Size. 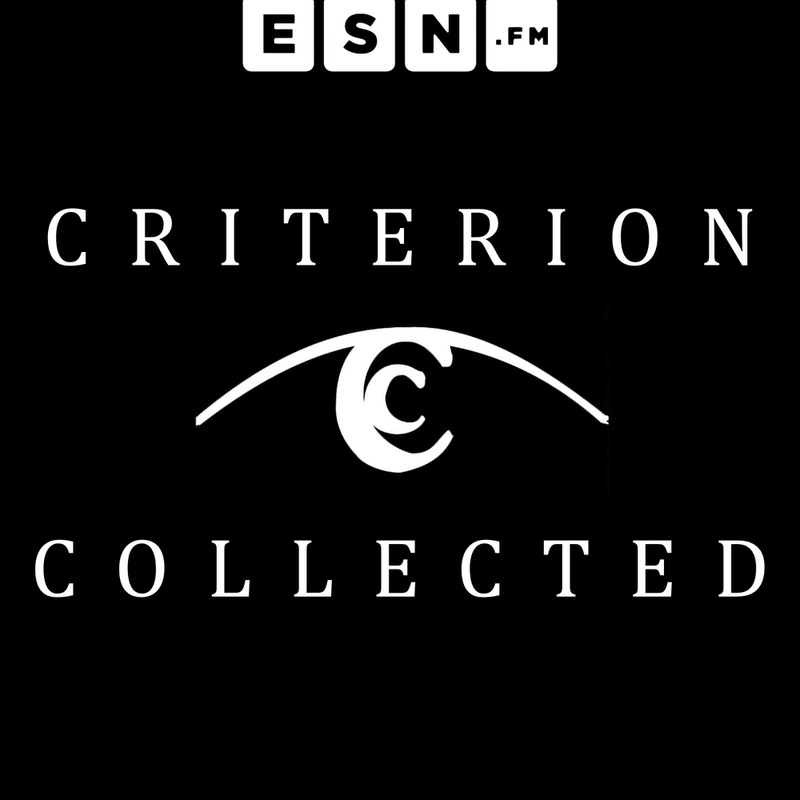 A personal journey through the Criterion Collection.